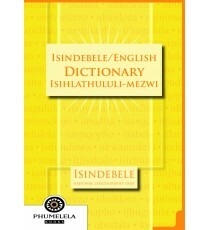 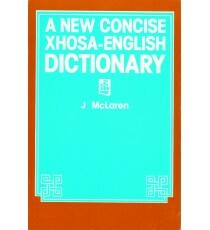 Product Lead time: 2 to 4 working days A New Concise Xhosa-English Dictionary is an invaluable aid to learners at the Senior Phase and FET phase le.. 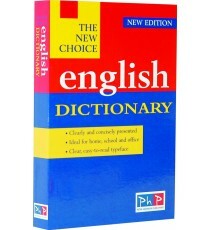 Product Lead time: 2 to 4 working days The IsiNdebele / English bilingual and explanatory dictionary has been compiled to meet the needs of IsiNdeb.. 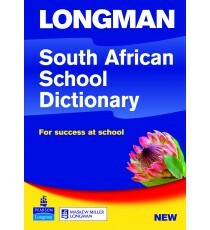 Product Lead time: 2 to 4 working days The Longman South African School Dictionary is the only dictionary written specifically for the South Africa.. 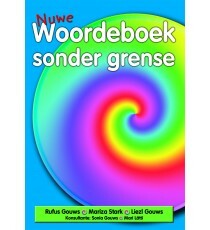 Product Lead time: 2 to 4 working days Nuwe Woordeboek sonder grense is 'n splinternuwe verklarende woordeboek, spesiaal gekonseptualiseer en weten.. 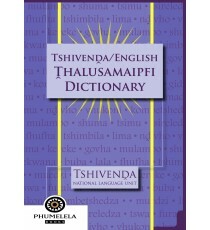 Product Lead time: 2 to 4 working days The Tshivenda/English bilingual and explanatory dictionary has been compiled to meet the needs of Tshivenda ..